Diaghilev … There are figures in the creative world, without which, art undoubtedly existed and developed in its own way, but perhaps not so rapidly and brightly and may be would not embrace so many people from different countries and would not become such inspiring and exciting phenomenon. The life and work of Sergei Pavlovich Diaghilev are so stormy, fruitful, full of ups and downs, that sometimes one can not believe that only one person was able to unite a huge number of talanted individualists into a single creating organism, which successfully acted over 20 years on the best stages of the world. It’s hard to imagine how one person could put his hand to everything advanced in the art of that time and make it successful and unique. “Mir iskusstva”, exhibitions, articles, opera, the discovery of new stars, marvelous performance, the best composers, artists, influential friends, outstanding contemporaries, who were the presentetives of the artistic taste for that society. His work is more than just ballet and “Russian seasons”; he is a key figure in development and popularization of Russian art, the opening of new names, talented artists and dancers. 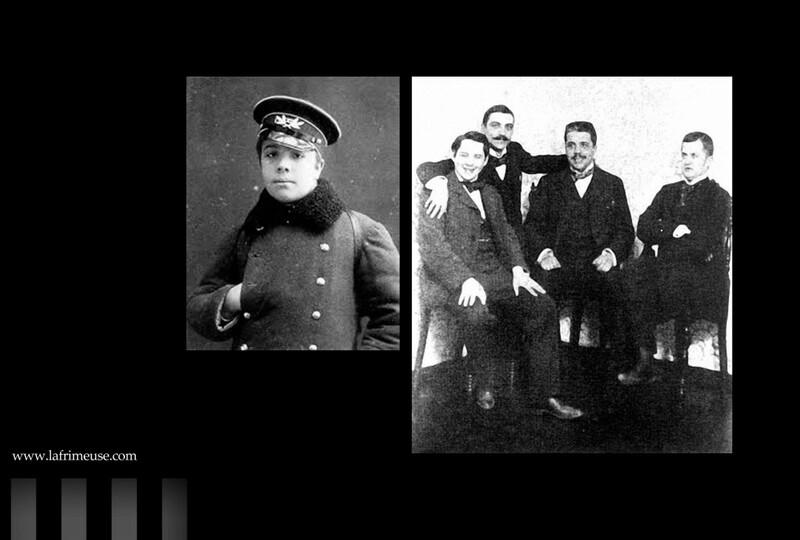 Diaghilev came from Perm, where he grew up, to Petersburg and enrolled in the law faculty of St. Petersburg University. Here he began to study music at the Conservatory in parallel. These classes were a turning point, thanks to Rimsky-Korsakov. An outstanding composer appreciated the creativity of his pupil rather and stimulated his ambitious student. Sergei Pavlovich vowed that he would become better known to his teacher. It was here, at the Conservatory, that Diaghilev became acquainted with the young composer Igor Stravinsky, and this acquaintance becomes the most important in life. 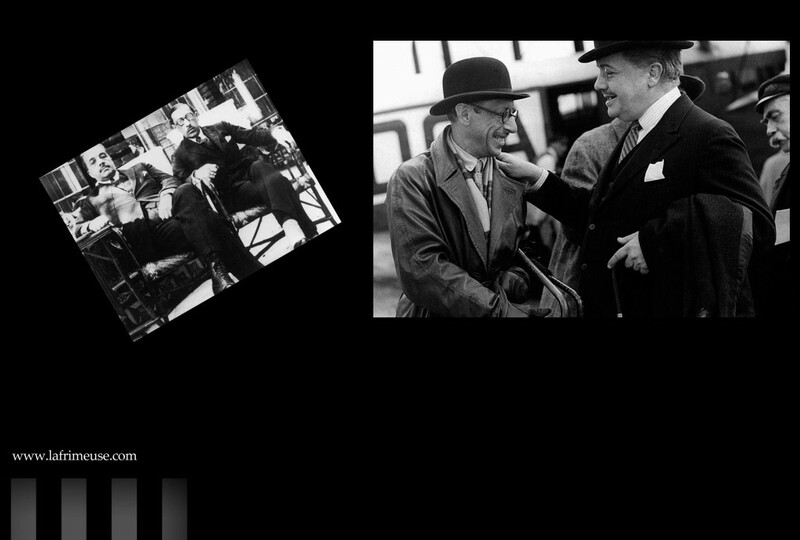 Diaghilev’s friendship with Stravinsky lasted for many years. “Working with this man has always been terrifying, and at the same time calmly, so invincible was his strength,” Stravinsky recalled in his book “The Chronicle of My Life”. 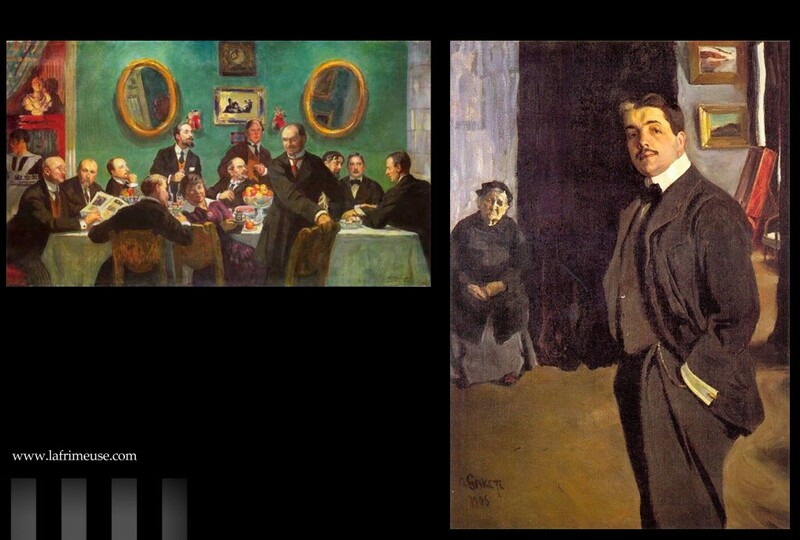 In the late 1890s Diaghilev, along with friends Alexander Benois, Dmitry Filosofov created the art association “Mir iskusstva”, they rejected academicism in all its manifestations. Young men persuaded well-known patrons – S.I. Mamontov and the princess M.K. Tenisheva to finance their journal. Due to the rare organizational talent and ability to penetrate into the essence of the creative process, Sergei organized the exhibitions of their art organisation. In 1905, at the Tauride Palace in St. Petersburg, he gave a presentation of a Russian portrait, where he collected paintings from the capital and provinces. 1.Vatslav Nijinsky. 2. Theater Chatelet (Théâtre du Châtelet). It seems the whole artistic world of the beginning of the twentieth century somehow came into contact with him. 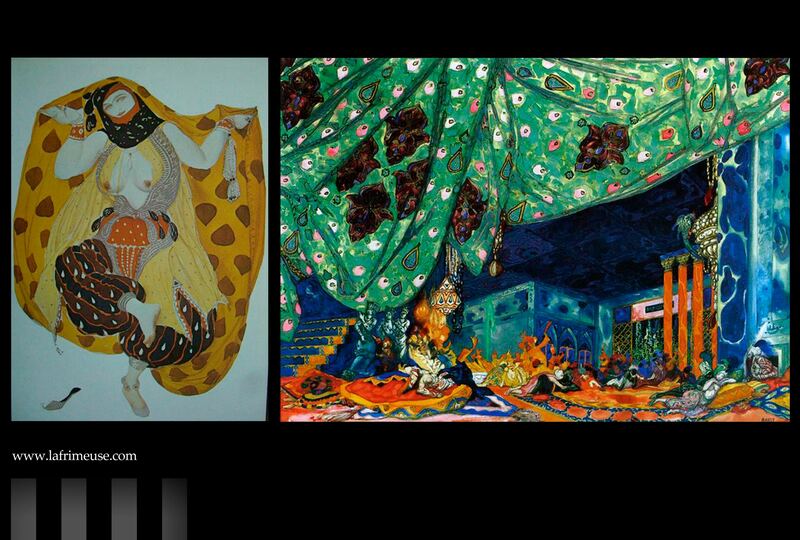 Bakst, Erte, Brodovich, Chanel, Picasso, Cocteau, the names of his acquaintances and friends were the stars of culture and art and style legislators of those years. Perfectly educated, versed in art, sensitive, he had a genial gift to see the talent and unique nature of the artist. 1. Pablo Picasso with Olga Khokhlova, the first wife on the background of the playbill “Parade” with the artist’s decorations. 2. Jean Cocteau with the ballet dancers. He collected around himself the best creators of the time. Picasso was one of the invited artists for decorating of the performances of the Russian troupe. Diaghilev had not liked the first sketches and he tore them. The artist was offended and left, but the next day he brought new drawings. So Diaghilev, probably the only person who dared to tear Picasso’s works. Many persons who were associated with him with friendship, love, business, relationship became bright creative personalities. Diaghilev opened it to the world the brilliant talent of Vaclav Nijinsky. 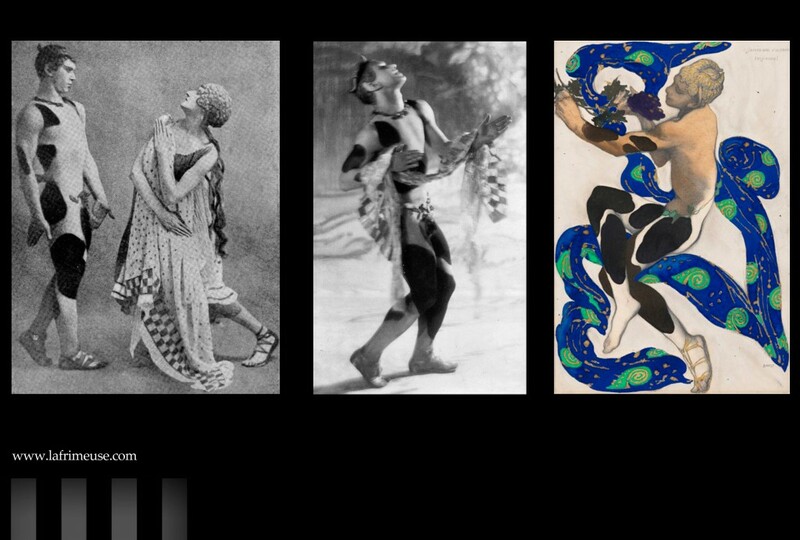 Nijinsky shone like a dancer and choreographer. But his marriage to a ballerina, put an end to his career. Diaghilev considered this a betrayal and without any doubts struck him out of the troupe and from his life, despite the fact that he was left without a soloist and choreographer. 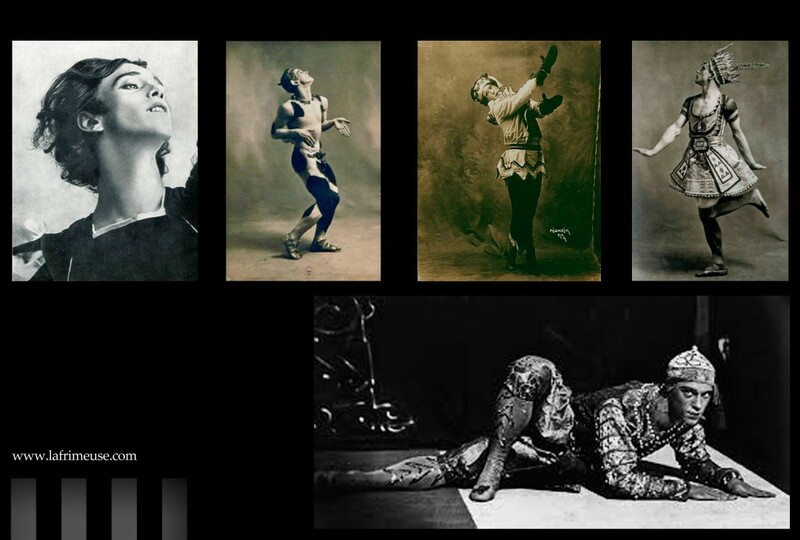 In fact, some of the performances were created precisely for Václav Nijinsky. “Afternoon of the Faun” is almost a solo ballet, the premiere of which was marked by a scandal. Even to the sophisticated audience, the play seemed too free in depicting the fleshly desires of the half man – the animal’s half. 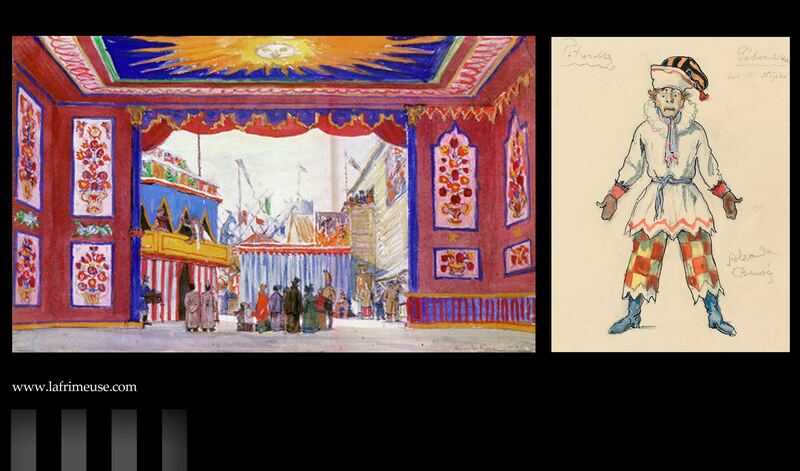 But Diaghilev could even draw scandals for the good of the common cause. They talked about the play, wrote about it, they tried to get at it. Rodin came out in defense of the ballet. “The complete harmony of facial expressions and the plasticity of the body, expresses exactly what the mind tells,” the sculptor wrote. 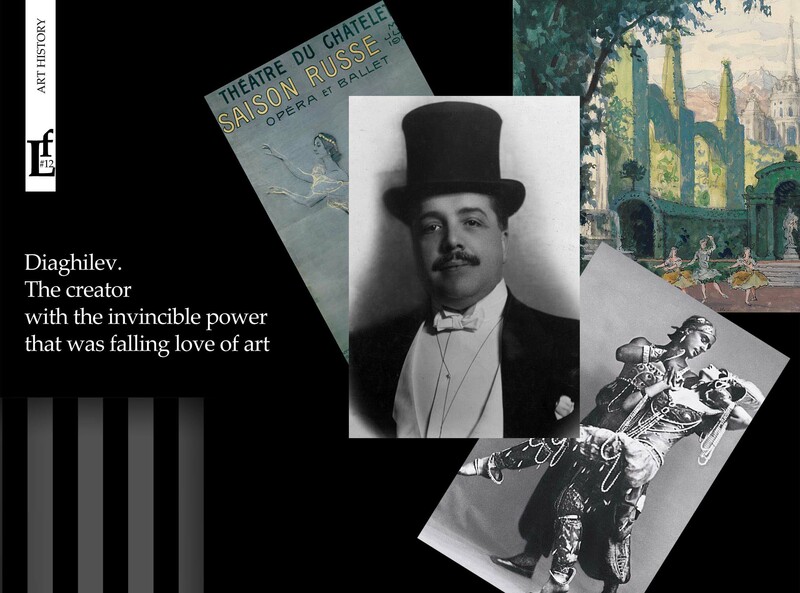 Throughout his life, Diaghilev had the support of those not indifferent to Russian art and to his cultural and educational activities, in general, people who become not only philanthropists and also his friends. Misia (Misya as it was called in the Russian manner) Sert, the most educated socialite, with a biography worthy of a separate article. Their friendship lasted more than twenty years. 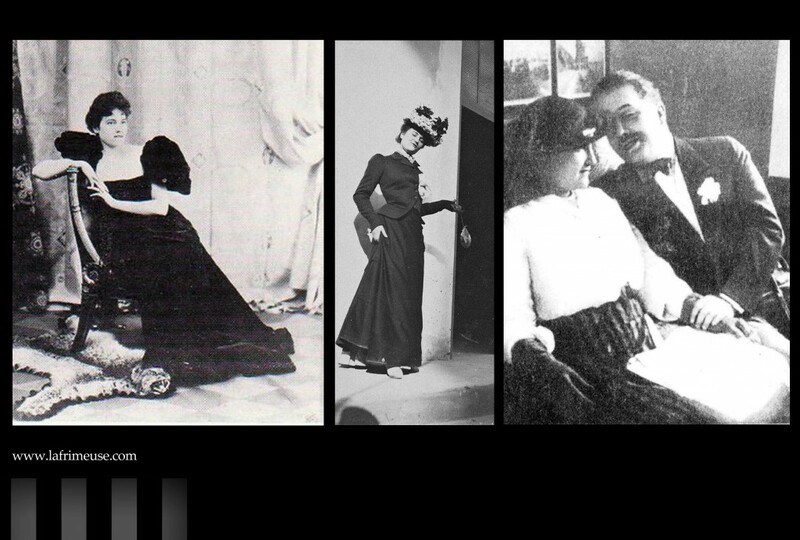 Diaghilev said that Misia Sert was the only woman he could marry. Misya knew all the nuances of his friend’s personal life. In 1913, when she was in Venice in Diaghilev’s room, she witnessed how he learned about the marriage of Vaslav Nijinsky, his main favorite. In her presence, a telegram was brought with this news. Diaghilev would have smashed all the furniture in the hotel, if she was not there. Only she managed to reassure Diaga (so called Sergei Pavlovich by friends). She always supported him. 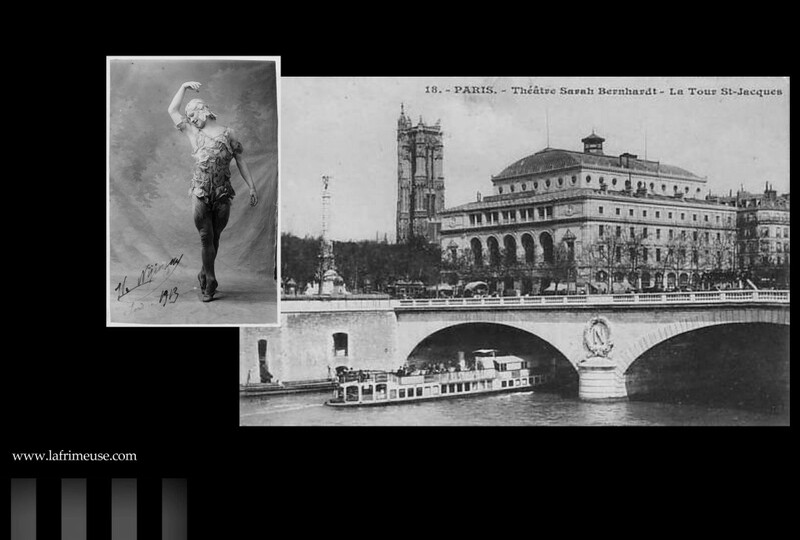 It was Misia who in 1908, during the premiere show of Boris Godunov in the Paris Opera, bought up all the tickets that were not sold out, so that Diaghilev would have the full impression of financial success. There are creators, talented performers, there are even geniuses, but not always their art becames open to the general public. There are people, and they are much smaller in love with the beautiful, they are sincere in their admiration, in their desire to bring beauty to the world. Diaghilev in many ways determined what we now call producerism. Who knows, maybe the world would never know Nijinsky, Massine or Lifar. In his adoration of these dancers, he brought the male ballet to whole performance, made ballet dancers as real stars. Music was written for them especially and staged by the most famous or little-known, but fantastically gifted musicians. 1. 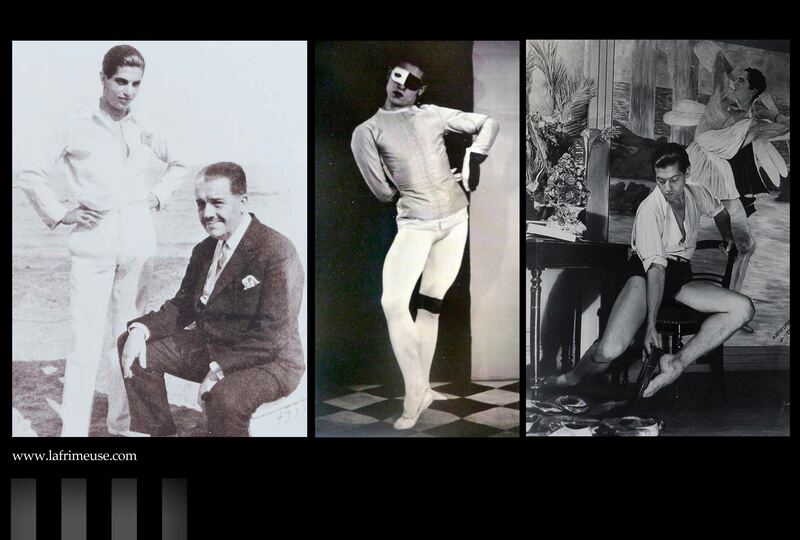 Diaghilev and Serge Lifar. 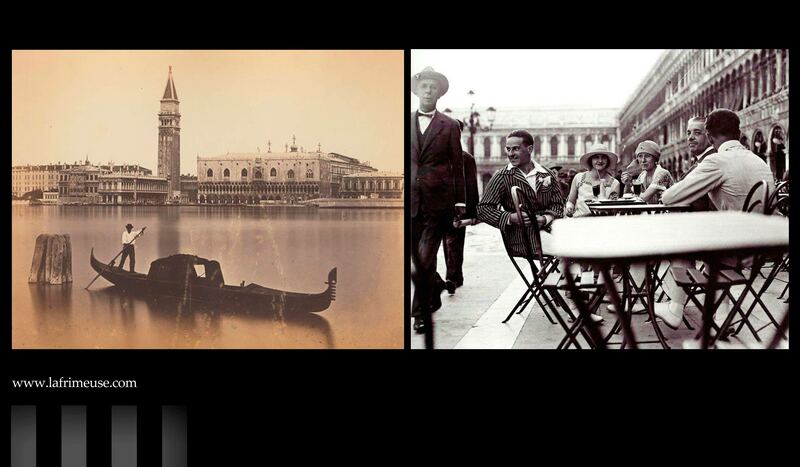 Venice, 1929. 2. S. Lifar in Romeo costume, photo of Man Ray 3. S. Lifar. 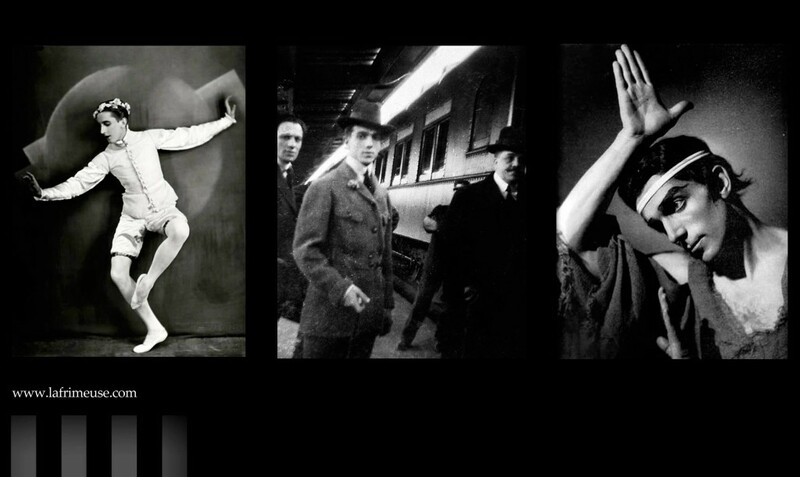 Diaghilev found and attracted really unique creative personalities. Prior to his ebullient activities, male dancers performed the role of partner prima ballerina, performing support. Of course, they had classical separate exits in the pas de deux or pa de de trois, but still the main role was played by the ballerina, creating the appearance of an airy, weightless, almost unearthly creature. Sergei Pavlovich …. Life,that was passed brightly with ups and downs, with success and disappointment, with all the passion given to loved ones and art. 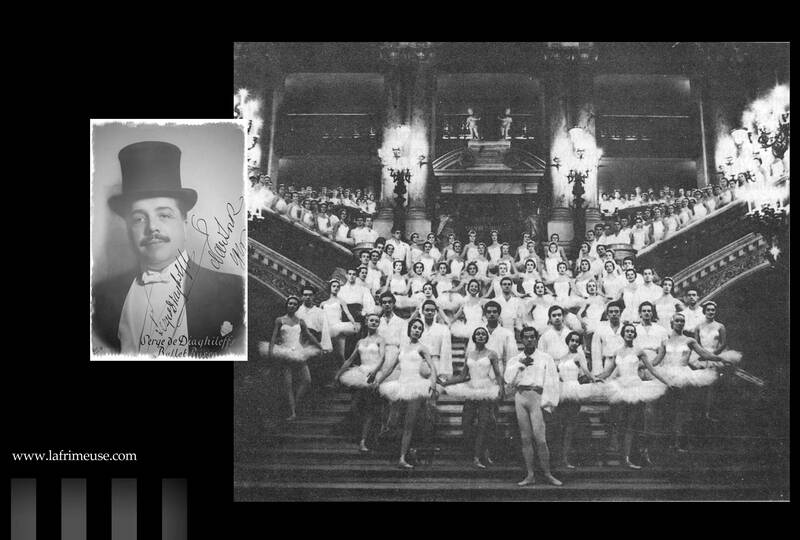 Diaghilev’s expenses were very high – music for ballets was specially ordered by famous composers, scenery and costumes were made according to the sketches of great artists, ballets were attended by dancers of the highest class. Everyone had to pay, pay a lot. 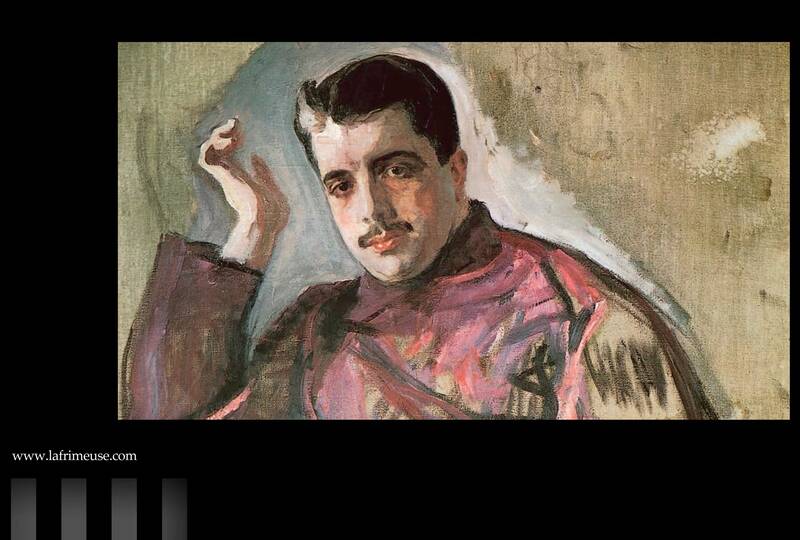 Diaghilev was looking for money wherever he could, constantly balancing on the verge of financial collapse. He himself, according to his friend Misya Sert, needed only a few thousand francs at the end of the season to spend the summer in his beloved Venice. 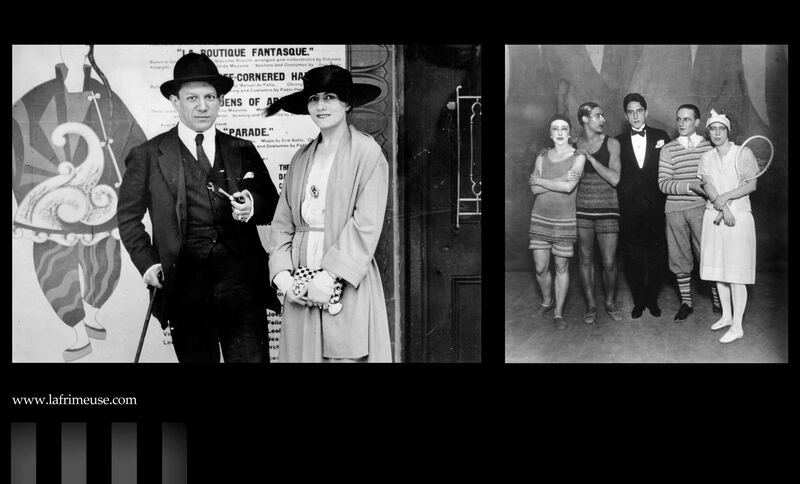 Diaghilev was a superstitious person. Somewhen a gypsy woman predicted his death on the water. He avoided sea and river trips all his life. But Venice was adorable for him and he didn’t afraid, it reminded him of something of St. Petersburg. It was there that he died, in the circle of close friends, his faithful beloved Lifar and secretary Boris Kakhno. When Coco Chanel and Ms. Sert arrived there, they found them in utter confusion, there was no money for the funeral. Misya took off her diamond necklace to bury her friend with honor. 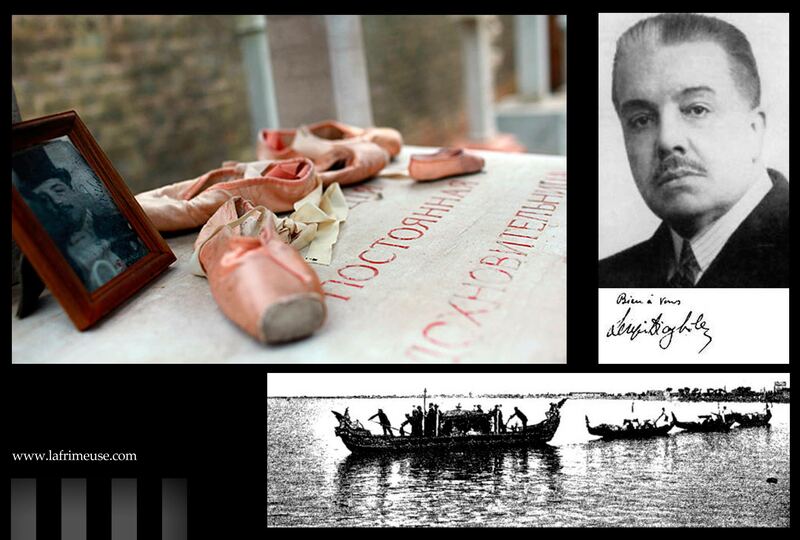 Diaghilev found peace on the island – the cemetery of San Michele …. On the memorial were carved his words in Russian and French and the epitaph: “Venice is constant inspiration of our pacifications” – a phrase written by him shortly before his death.